Immigrant Entrepreneurs could now look towards Canada even as the US administration plans to scrap the IER – International Entrepreneur Rule. Launched in the Obama era, IER offers provisional residence to immigrant entrepreneurs who have promising ideas for startups. The US and Canada seem to be heading towards opposite paths when it comes to visas for overseas entrepreneurs. These are specifically the ones who look towards building and growing start-ups with high potential. Department of Homeland Security in the US has proposed to end the IER, as quoted by the CIC News. Canada Startup Visa program is a vital example of the dedicated entrepreneur visas of the Maple Leaf Nation. It was launched by the Canadian government in 2013 as a pilot project for 5 years. This program has now been made permanent in March 2018. Ahmed Hussen the Immigration, Refugees and Citizenship Canada Minister said that the government has formulated the skills and innovation plan. It has identified that growth of startups and nurturing of entrepreneurship is vital for the growth of the economy of the nation. 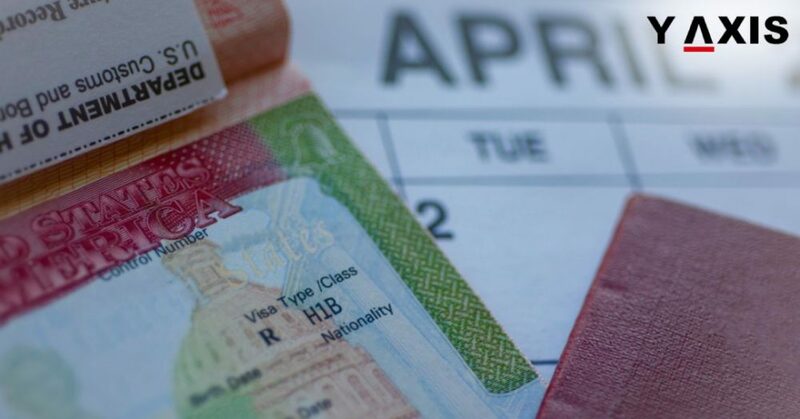 The Startup Visa program has been made permanent to support this strategy, added Hussen. 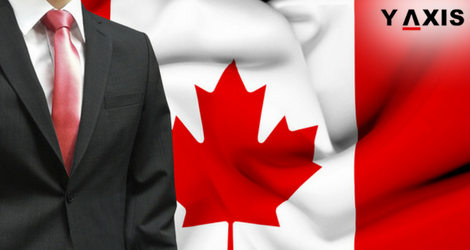 The Canada Startup Visa program helps entrepreneurs to enter Canada. They must intend to launch innovative startup business in Canada. These entrepreneurs must also compete globally and create jobs for Canadians. Immigrant applicants are required to fulfill diverse criteria for approval. This includes securing minimum funds from a Canadian business group that is designated. The SVP is unique as it offers Canada PR to successful candidates irrespective of the success of the venture. Meanwhile, programs in other nations including IER in the US just offer provisional residence, to begin with.